Hmm I look forward to seeing what you produce with the moulds mate. Love the orange Orks. I like the camo on the pants of the middle one but the character of the one on the far left steals the show for me. So is that a stylite you’ve got yourself there mate? 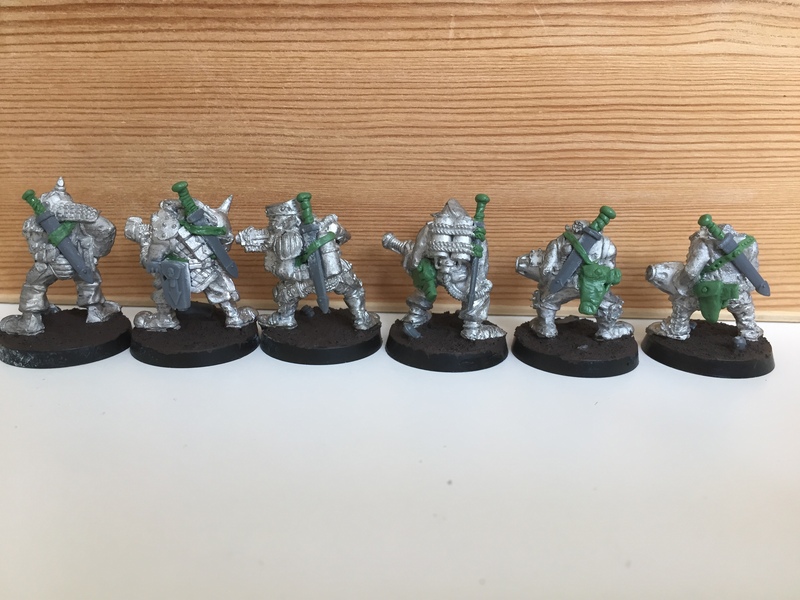 The Orks are quite cartoony which I don’t usually go for but it works well for Orks. Keep up the good work, it will all make sense in the end ! Haha – cheers JB, I hope so mate!! Good work on these. I especially like the orange and your green stuff work is very good. Have you thought of casting the weapons you need? Agree with IRO (can’t believe I said that) love the orange and green. Also interested to see the outcome of your mystery project! Whatever it is, it’s catching! Even I agree with both IRO and TIM! The orange and green do go well together! Cheers dude – it’s all colour wheel stuff. Next skwad should be interesting… I’m going with pink as the spotcolour! I salute the effort you are going to with this project. Some would simply call it madness, but I recognise the spark of genius when I see it! It’ll all be worth it in the end, just like Apocalypse Now. :-D Cheers matey – I think madness is closer to the mark, but hey, I’ll take that movie metaphore any day! 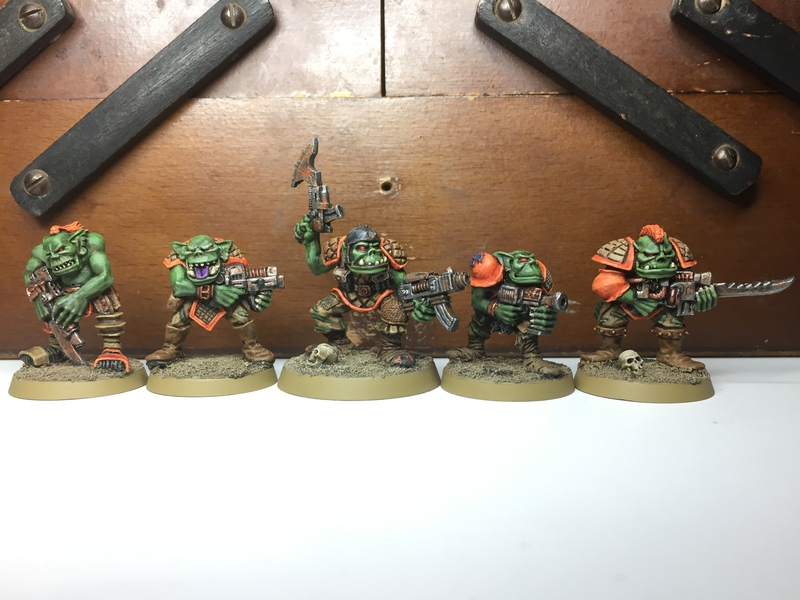 The painted squad looks fantastic, the scheme really works for them, and I also like the way you’ve used your greenstuff mods to individualise the repeated models in the other set of Orks. 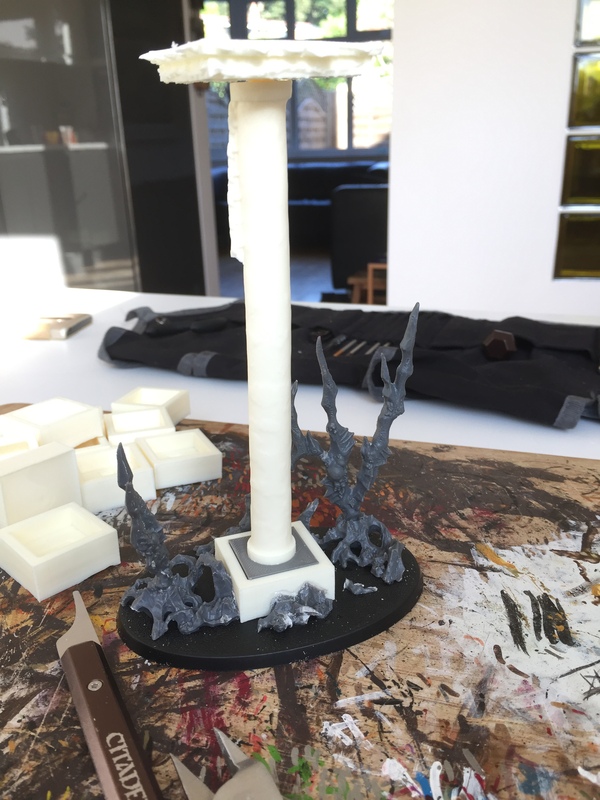 if you can feel yourself getting better at something, then it’s definitely worthwhile – and that’s aside from you turning out great looking old-school models! Such a mega project automatically demands respect, but to do it to a technically accurate degree and such a high level of craft really is beyond words. Much as I like orange skwad, I’m really enjoying seeing the WIP figures. Those swords really do look the business! Great work as ever. Dude – I am jealous of your greenstuff skills. So many posts to catch up on. So much ork goodness! I can make greenstuff snowballs, ball bearings, marbles, and trodden into carpet 🙂 yours is art dude, pure art! Mate, I’ve seen Kev Adams in action… now that is art!